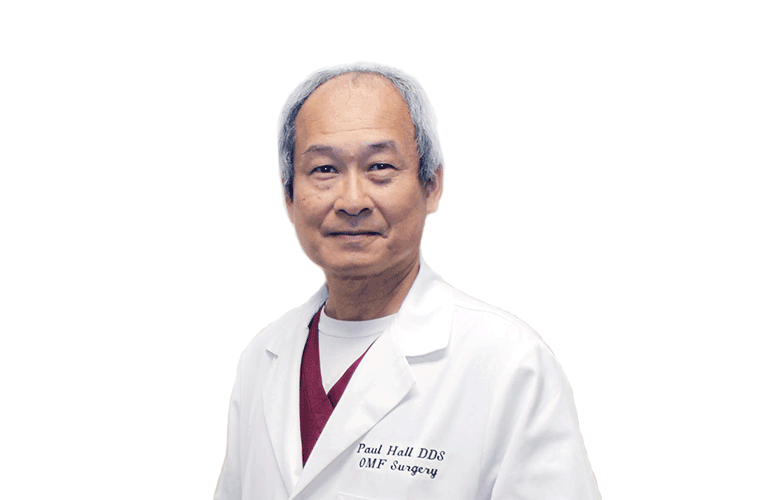 Paul Hall, DDS has been a Board Certified Oral Facial Surgeon and has maintained his certification for more than thirty years. During this time, he has served the communities of Daly City and South San Francisco. Paul Hall, DDS grew up in the Bay Area. He obtained his BA in Physiology from University of California Berkeley. Prior to entering dental school, he did postgraduate studies in Neurophysiology and then received his doctorate (Doctor of Dental Surgery) from the University of California San Francisco. Aldrich Sy, DDS MD attended the University of Arizona on a full scholarship and graduated college in three years with a 4.0 GPA in Physiology. 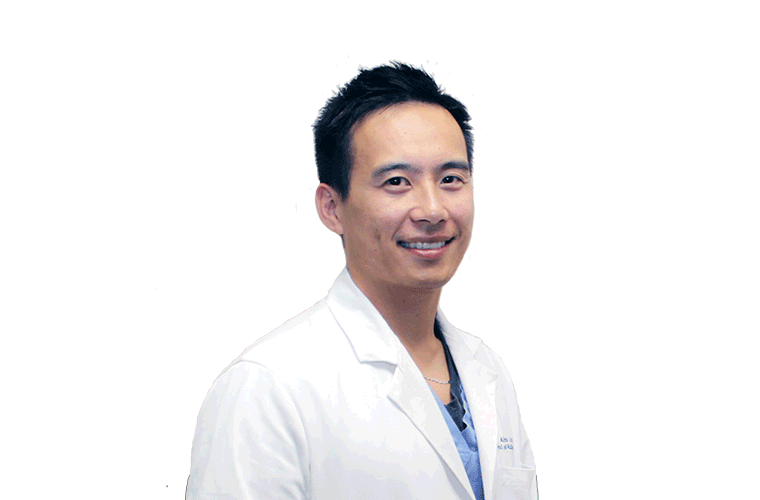 He completed dental school at UCLA in 2009, earning numerous academic and leadership awards along the way. Upon graduation, he worked for one year for the Native American Tribal Health Center before accepting a resident position at UCSF Oral and Maxillofacial Surgery. For the next six years, he trained in one of the premiere medical centers in the country where he received his medical degree (UC Davis), anesthesia, general surgery and maxillofacial surgery certification from UCSF. Aldrich Sy, DDS MD is fluent in three languages and is also conversational in Spanish. Do you wish to speak to us in Spanish, Cantonese or Tagalog instead? Let us know!